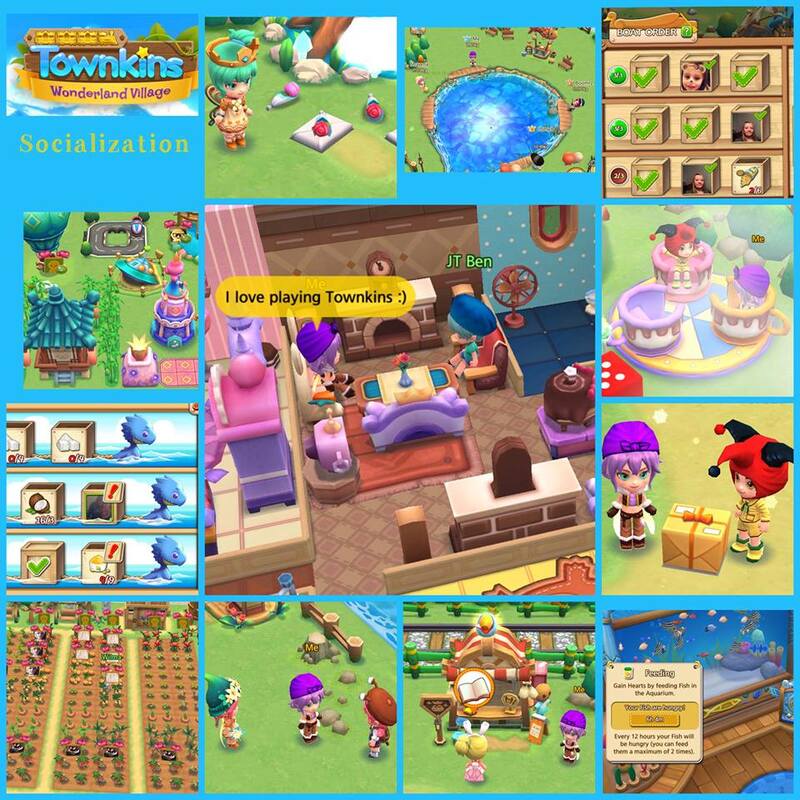 Townkins: Wonderland Village is a 3D free to play simulation game with beautiful graphics and an immersive, online world that will capture your imagination and heart! 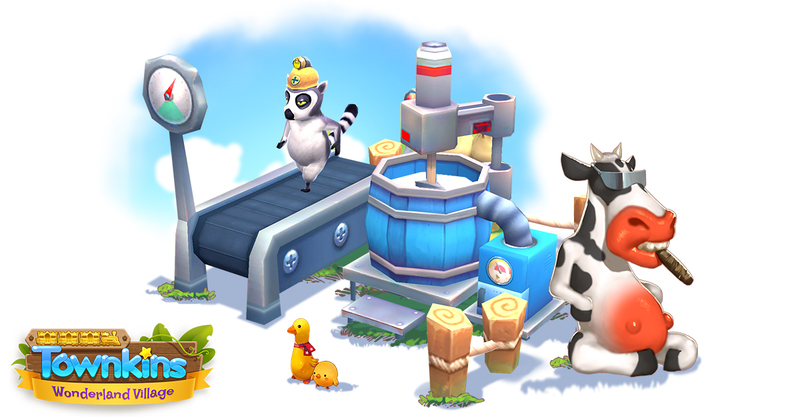 Play now with your friends and experience a fresh, new farming game. Follow our social media accounts for more information, game tips, prizes, game news, giveaways, and contests! Available for iOS and Android devices. 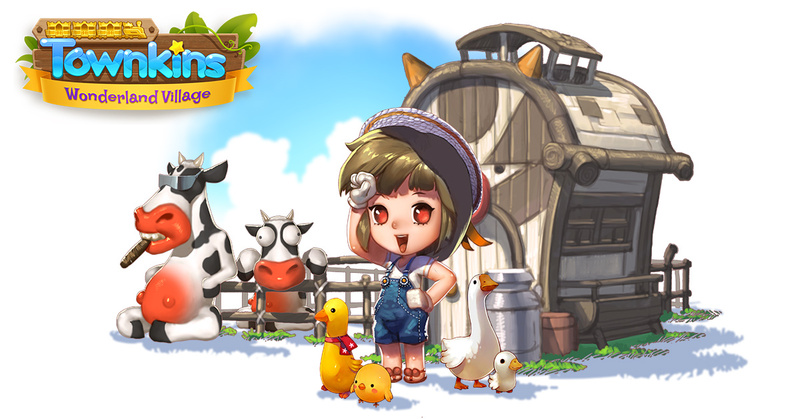 Nurture animals, cultivate crops, cook dishes, and fish with your friends! 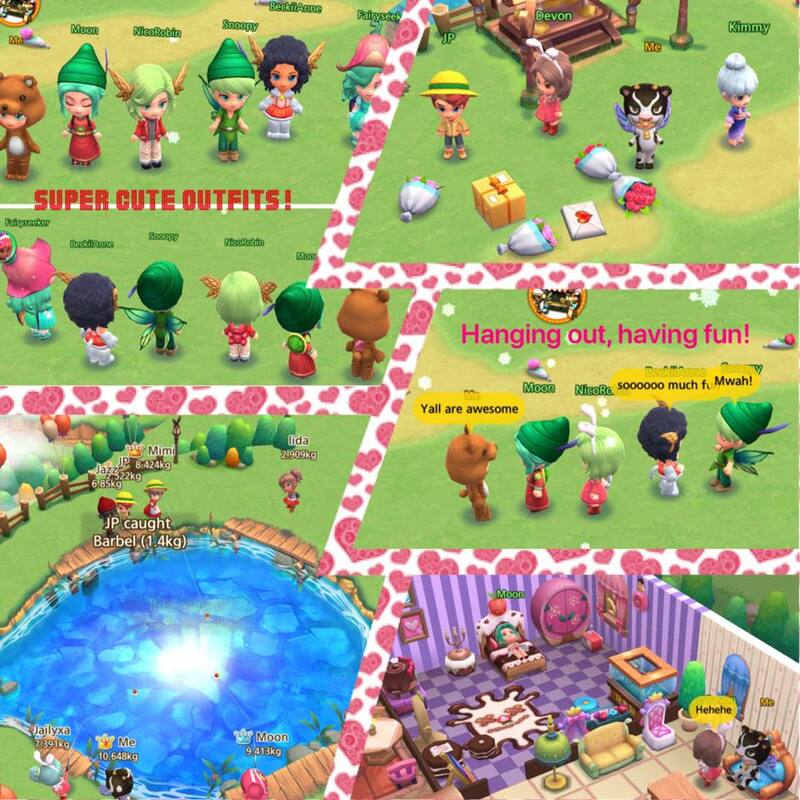 Real-time interaction means you can invite friends to your customized Town to chat and interact with your character! Always wanted to laugh at your friend’s ridiculous outfit, while showing off your own? 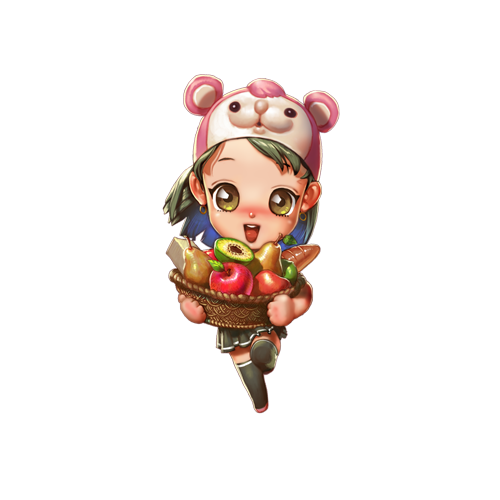 Now you can, using real-time emotes! Bored? Host a party, invite friends, and show off your stylish home! 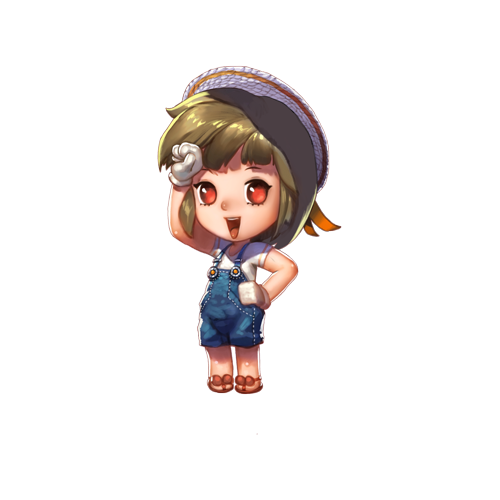 Countless customization options means that no two Avatars or Towns look the same; with a myriad of outfits, faces, hairstyles, and decorations to choose from! 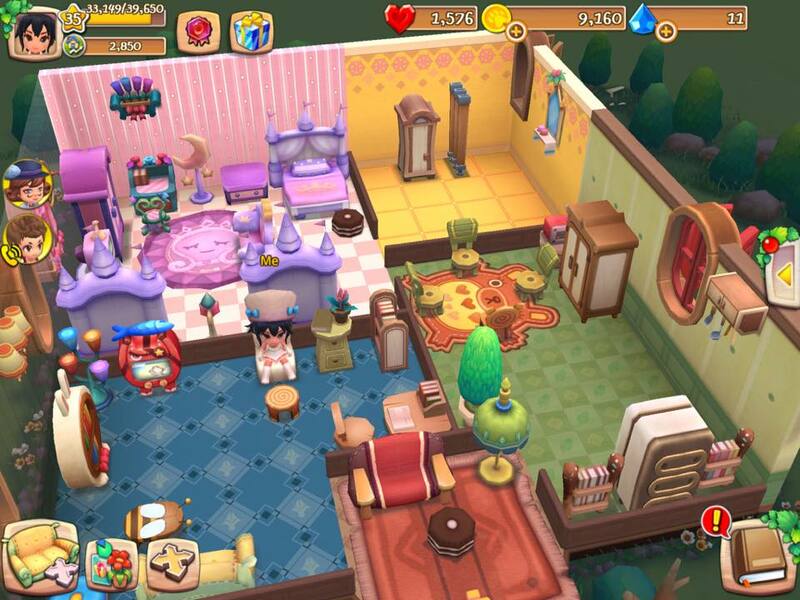 Furnish your very own home with an endless variety of wallpapers, flooring, and furniture! 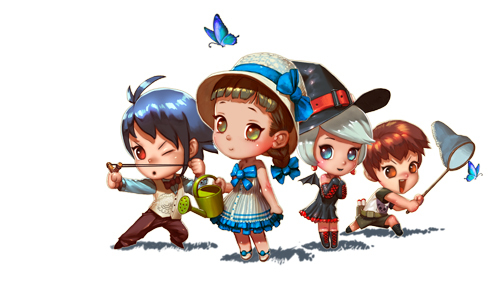 Get to know the quirky Townkins as they send you on exciting adventures, and progress through the main storyline to unlock more mysterious townfolk! I love this game. There is always something to do. This game is different. If you don’t complete a quest you can still move forward in the game. You get rewards and you get to meet people worldwide who are willing to lend a helping hand when needed. Brilliant game….best interactive features I have ever seen in any game I have played…always something to do and it’s very difficult to get myself to actually stop playing and go to sleep…very addictive and just LOVE IT!!!! I really love the game. There is so much to do so you never get bored. The graphics are amazing and you even can have a nice chat with friends in game. So my final word in it is you really must try this game find it the best game great people who made this game. This farming game is like no other I have played. There is always something to do and never time for boredom, the best interactive features with your neighbors and friends, I just love love love it!!! An enjoyable and original take on a farming game. 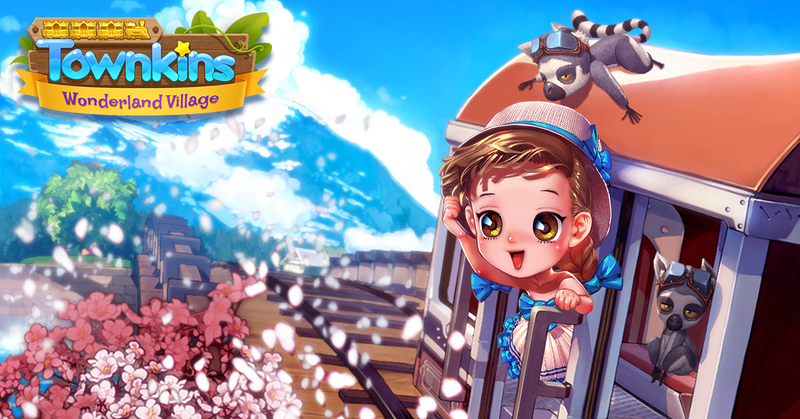 The graphics of the lemurs, trains and boats with rising bridges are particularly charming. A house to decorate and furniture to collect, outfits and hairdos for those that want. Large areas to work towards expanding into and plenty of scope for those who like to personalise their farms. 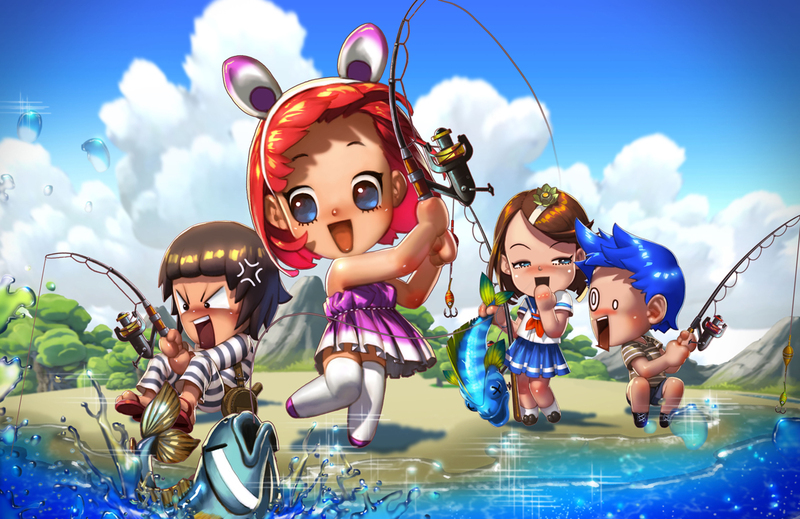 This game has a large amount of interaction with other players which makes progression and playing more fun than in many others. You can still however, just concentrate on the basic sowing, harvesting and questing on your own if you wish. All in all an excellent and fun choice to play. I absolutely love this game. You get to build and design your own town. 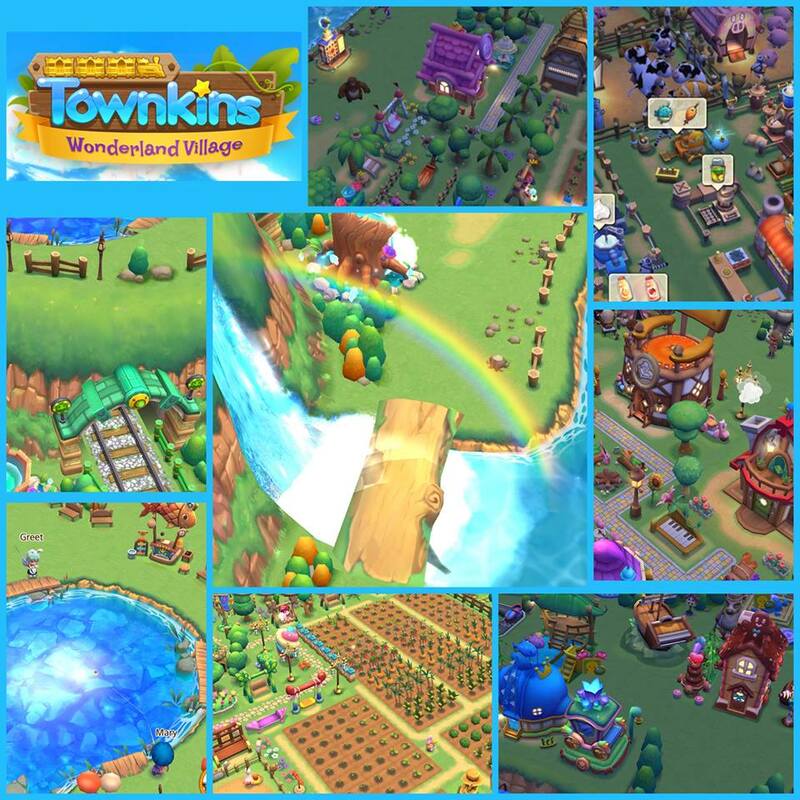 There’s crops to grow, animals to feed, machines to build, products to make, interactive decorations to build, furniture to decorate your home, clothes to collect, roses to give, neighbors to help, orders to fill, boats to tend, items to sell, Townkins to invite, fishing to join, and lots more to keep you having fun. The graphics are amazing and there is always something to do in my wonderful little town. 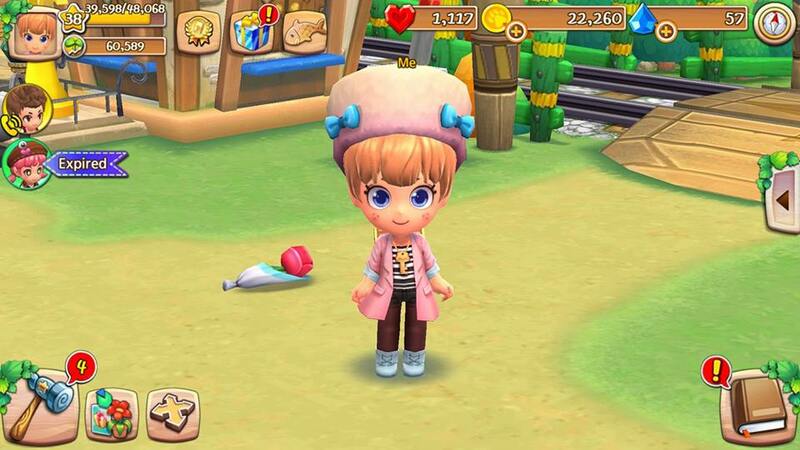 In this Game u can have ur own Avatar, dress up as u want. Do many quest for awesome rewards. 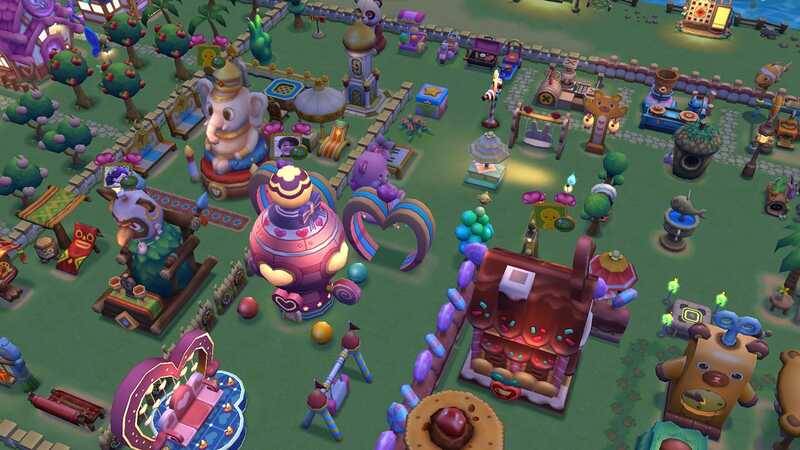 Decorate ur farm and fun park however you want. 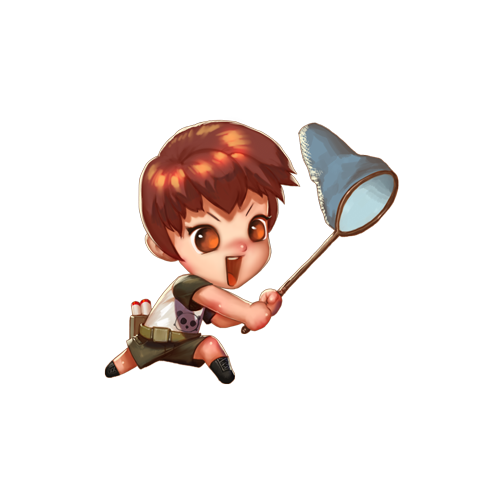 Take on challenges in the Rankings and get daily rewards. For me this game is so addictive that I can’t take my hands off it. Always new stuff to do, like trading with others that are in need of help or timed quest for clothes or furniture rewards. Never boring! We also can visit others and chatt with them in the open world chatt. 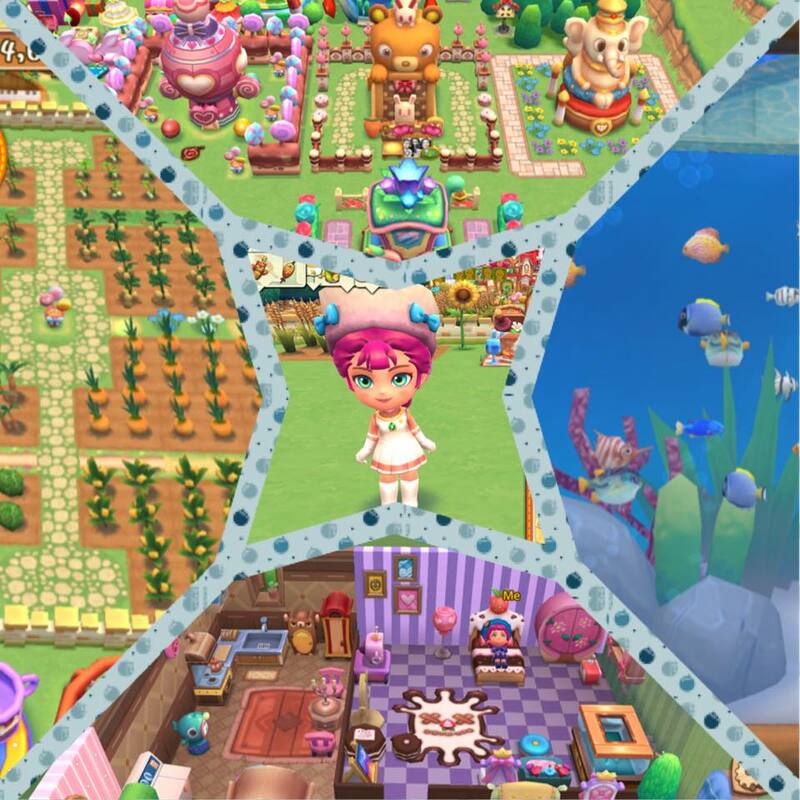 I really recommend u to play if ur interested in decorating, shopping, farming and meeting new people from all over the world! 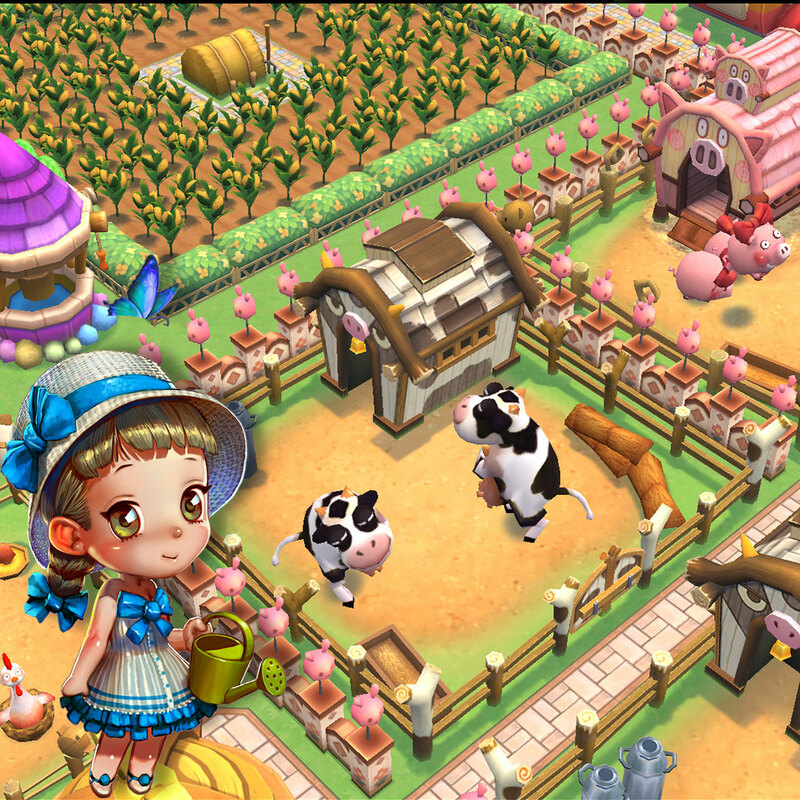 Love,love,love this game its got everything from farming,cooking and helping ur friends and having a chat with them. 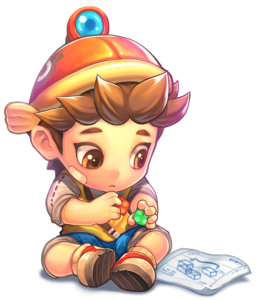 Keep u very busy i dont need any other game with this one. It is a great game. So many things to do the best game ever. You never get bored. Not like your everyday farm game. The lemurs are so cute. There are boats to load and water dragons and fishing to do. Best game ever. This game is the best game I have ever played. 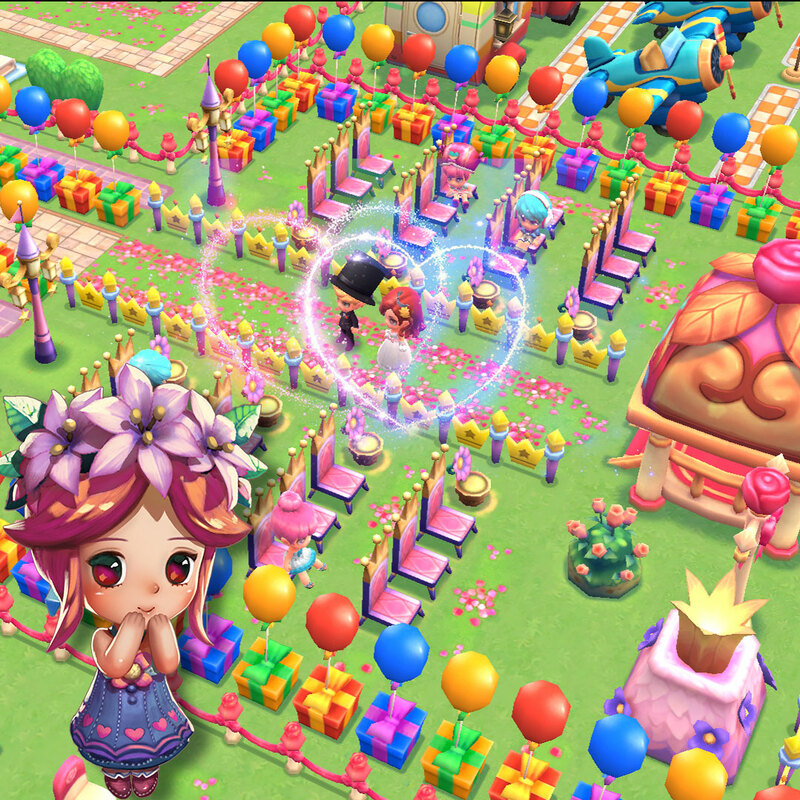 The ability to interact with the decorations and other players is extraordinary! There is always something fun to do. This is by far the best game I have ever played. There is always something to do with minimal to no down time. I absolutely love the 3D. Well done. I love this game, there are so many things to do that you never really get bored! 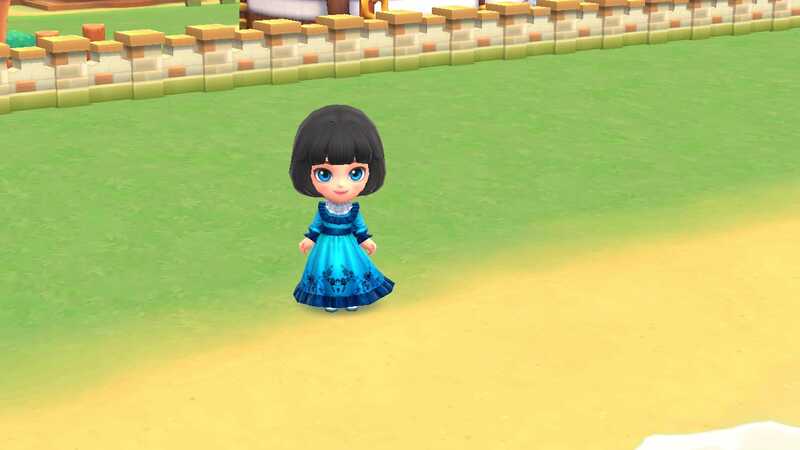 I like that we get to actually decorate our own houses, and we get to dress our characters however we want(as long as we own the clothes) and I haven’t had to spend any money and I’m still able to do everything, this is definitely a game worth playing! 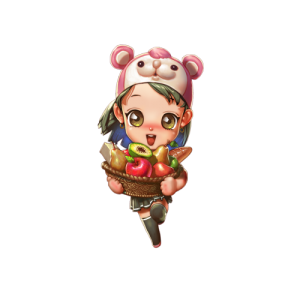 Farm and cook to complete orders and gain rewards! 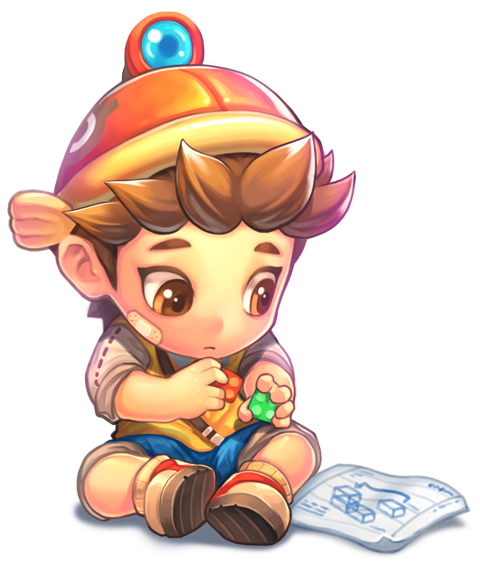 Challenge your friends and compete in various competitions for prizes! 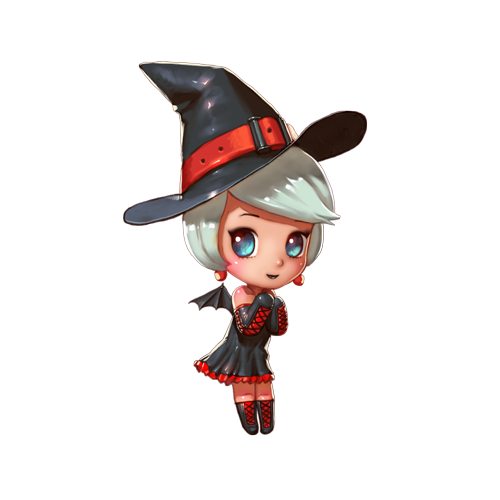 Complete quests to unlock fascinating characters in an immersive world! Specialize your skills by researching varied technologies! 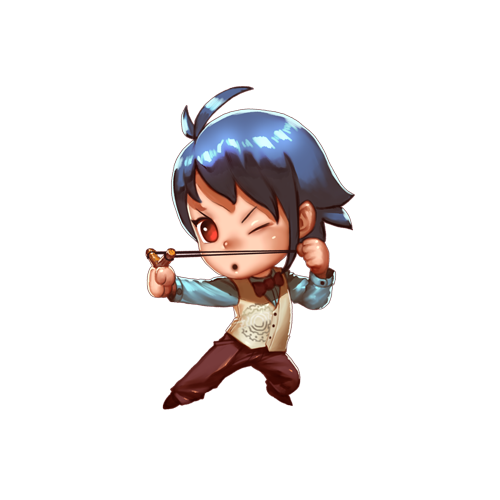 Personalize your Avatar with dozens of hairstyles, clothes, and different facial expressions! Make your home sweet home with tons of furniture, wallpaper, and flooring to choose from! 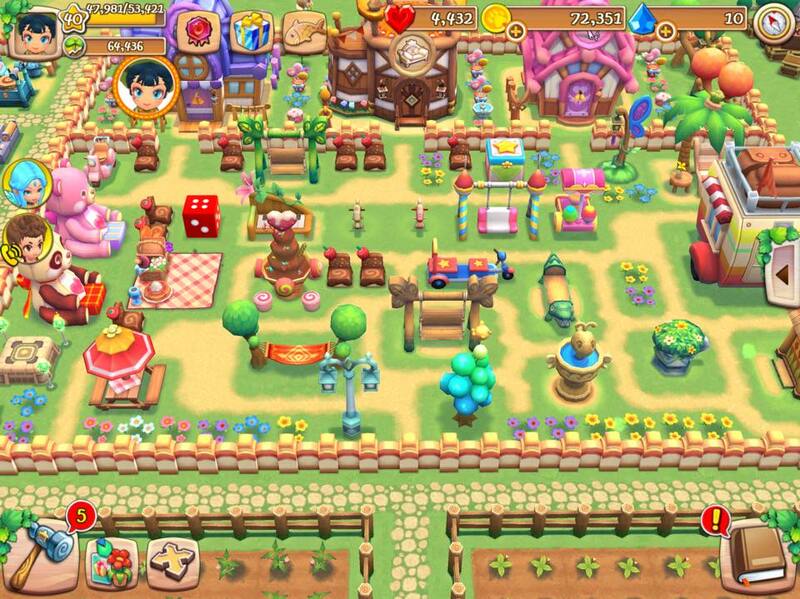 Design your Town to your liking with your choice of decorations, paths, and buildings! 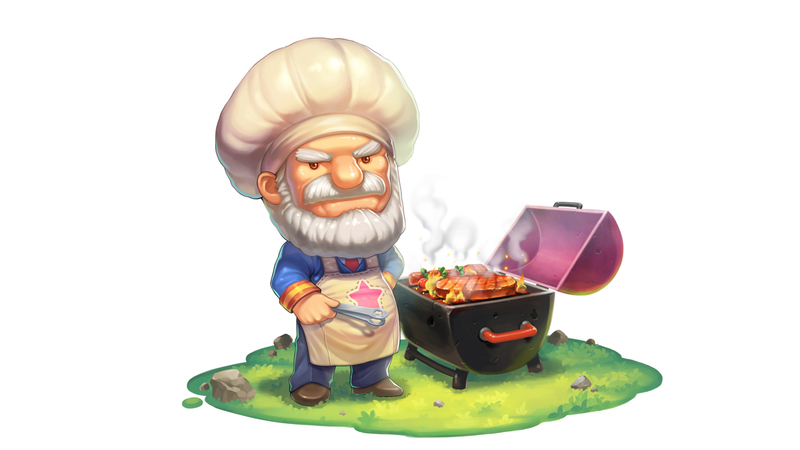 Be inspired to cook tasty dishes and impress your friends! Laugh, cry, and congratulate your friends with real-time emotes! 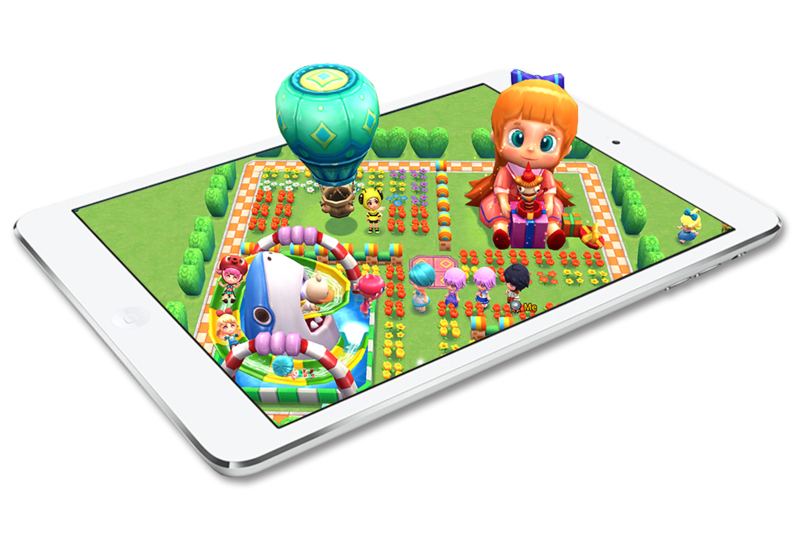 Play plenty of mini-games to enjoy with your friends! • This app requires an active internet connection to play. 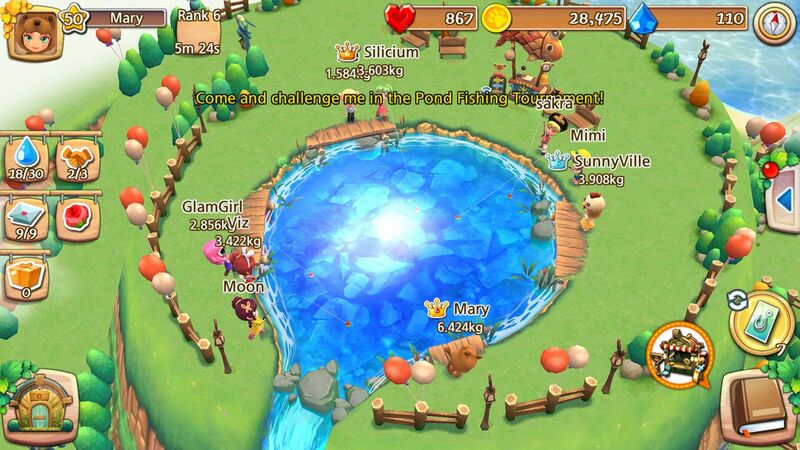 Please make sure your device is connected while playing. 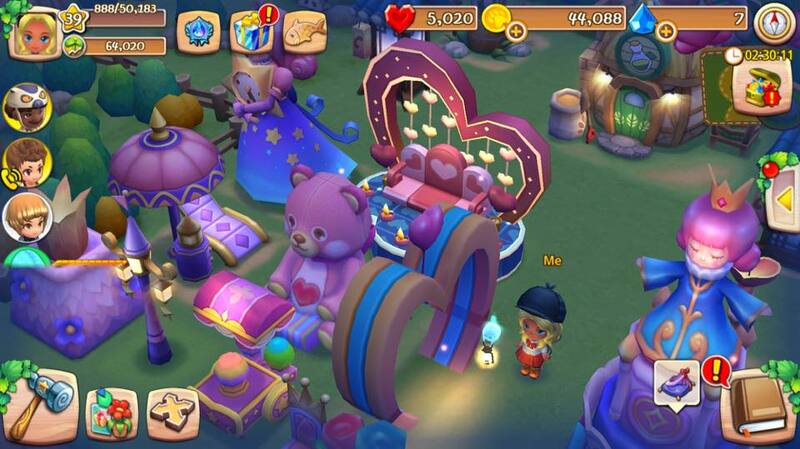 • Townkins: Wonderland Village is completely free to download and free to play. 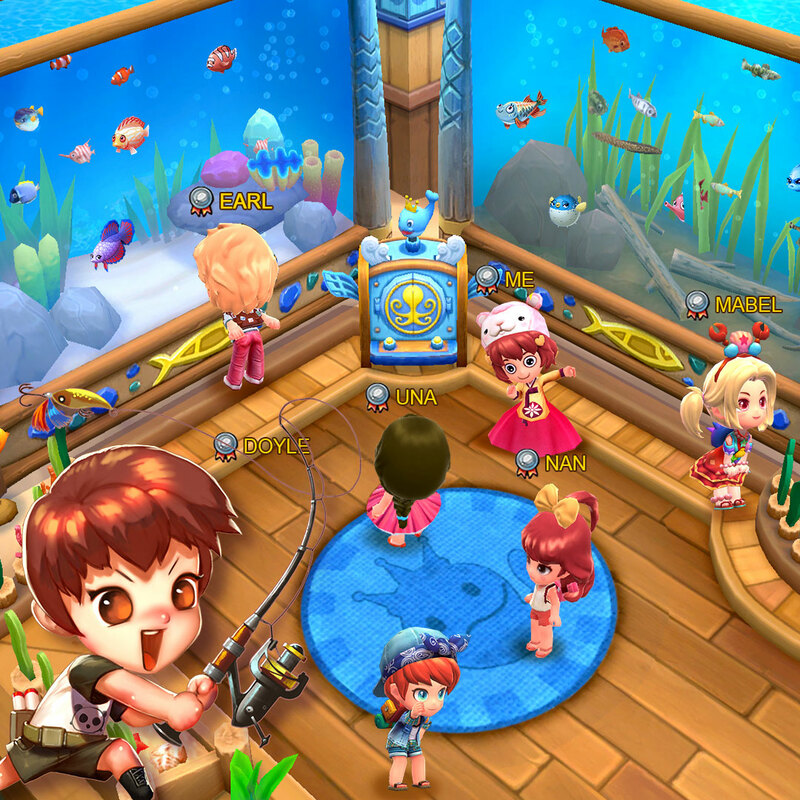 However, some items in the game may be purchased with real money. If you don’t want to use this feature, please disable in-app purchases in your device’s settings.